A nutrient-rich serum with a mix of concentrated Pitera™ and Hyaluronic acid, it reduces the appearance of wrinkles and roughness to refine skin texture and elasticity. Skin is deeply moisturized for 24 hours, and you experience the same luxurious feeling as if wearing a treatment mask all day. 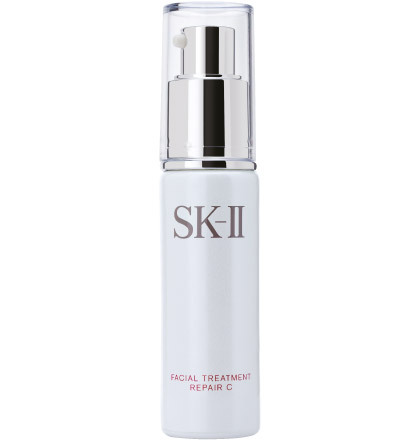 A small amount of this gel-type serum spreads evenly onto the face. Galactomyces Ferment Filtrate, Water, Butylene Glycol, Glycerin, Hydroxyethyl Urea, Pentylene Glycol, Betaine, Sodium Citrate, Triethyl Citrate, Sodium Benzoate, Methylparaben, Centella Asiatica Leaf Extract, Sorbic Acid, Saccharomyces Cerevisiae Extract. 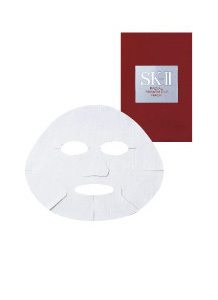 Pump 1-2 times on palms and massage onto face and eye area in an outward motion, concentrating on dry and rough areas. Lightly tap around your face for complete absorption. Use morning and night after your beauty essence.